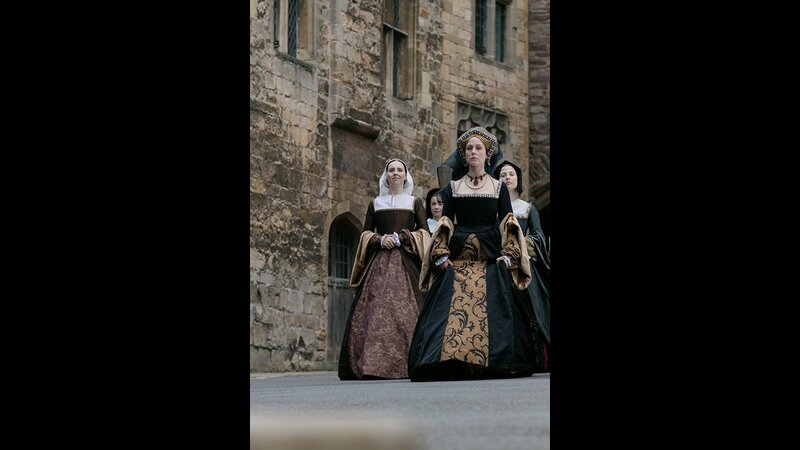 "Secrets of the Six Wives" re-aired August 2017. 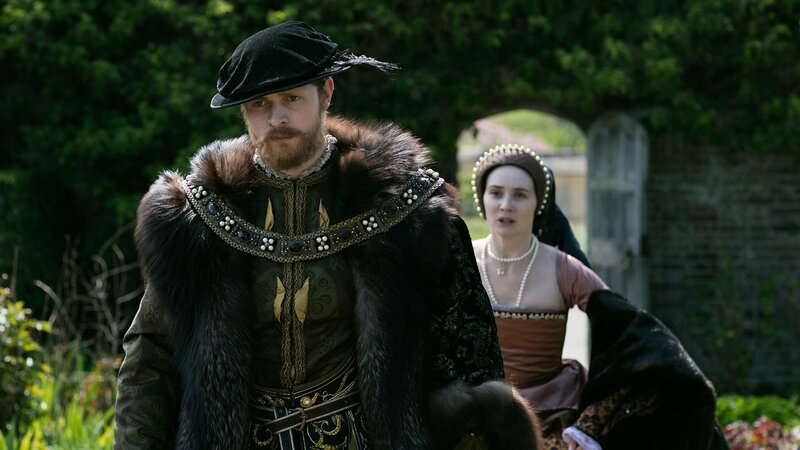 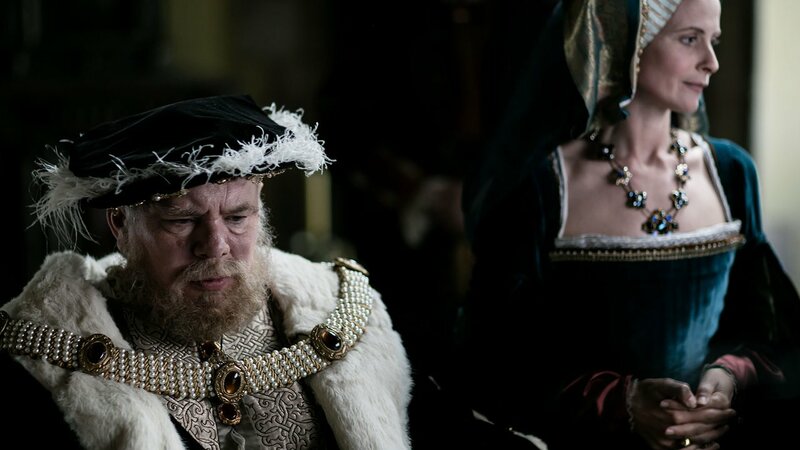 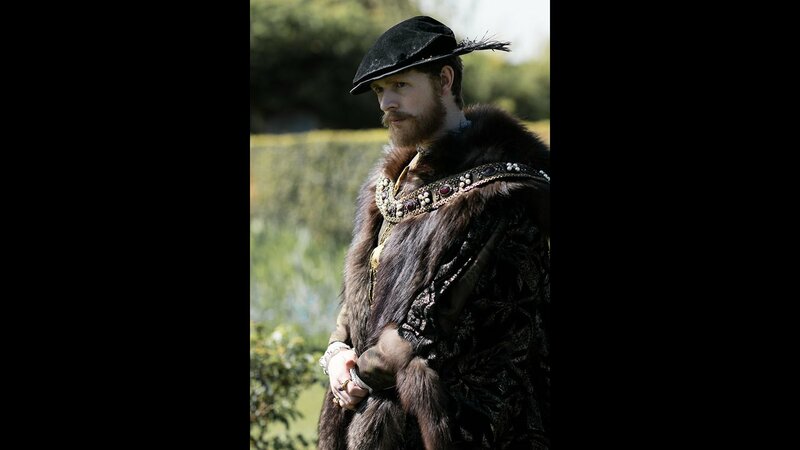 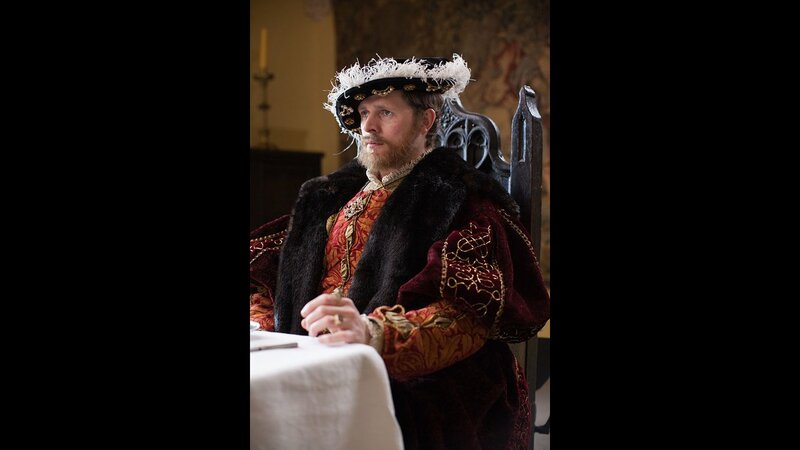 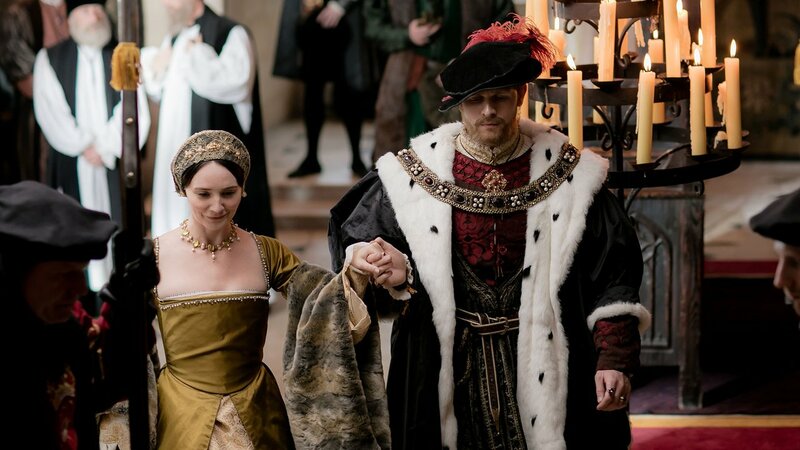 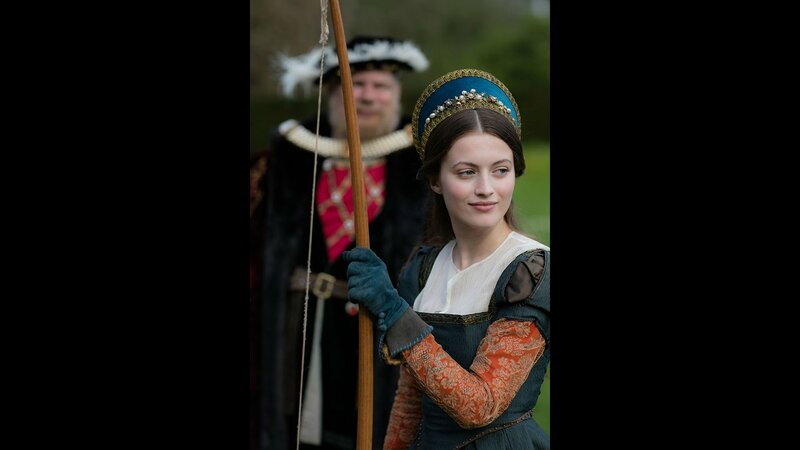 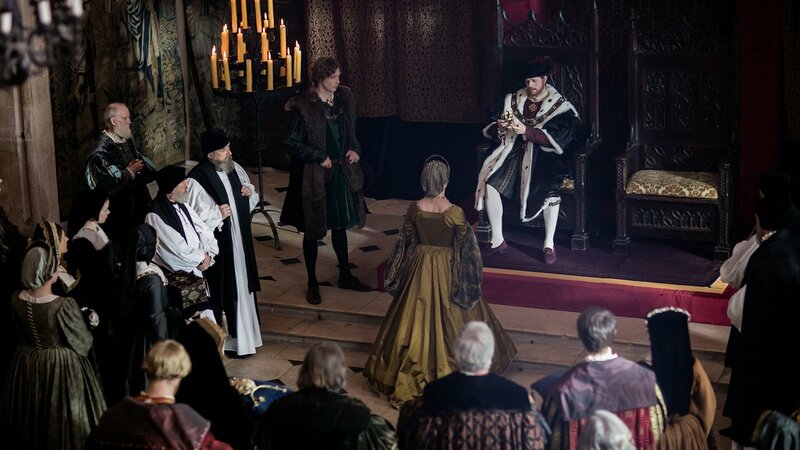 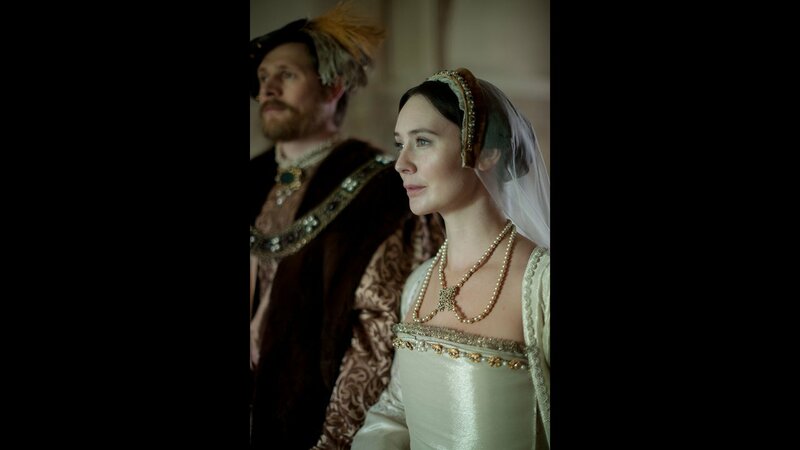 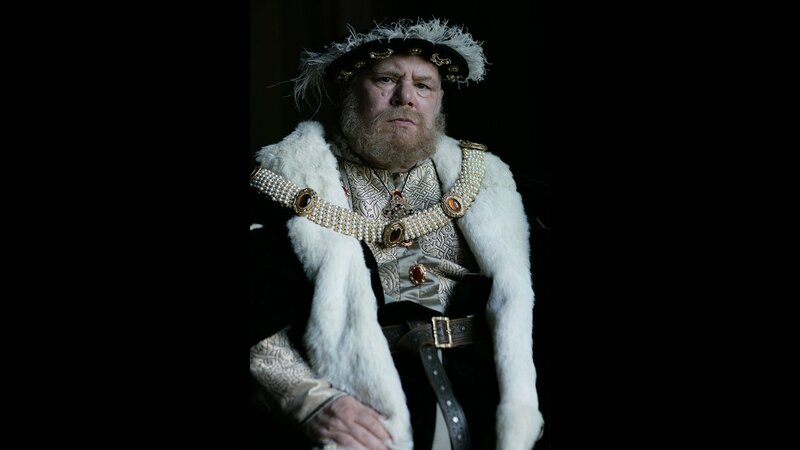 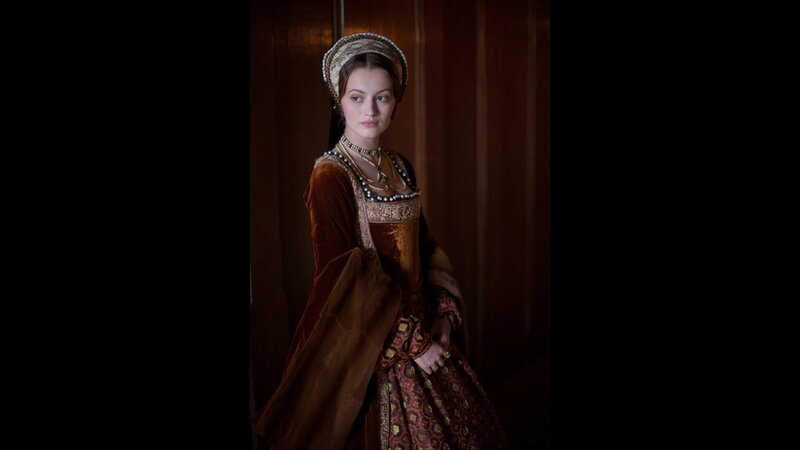 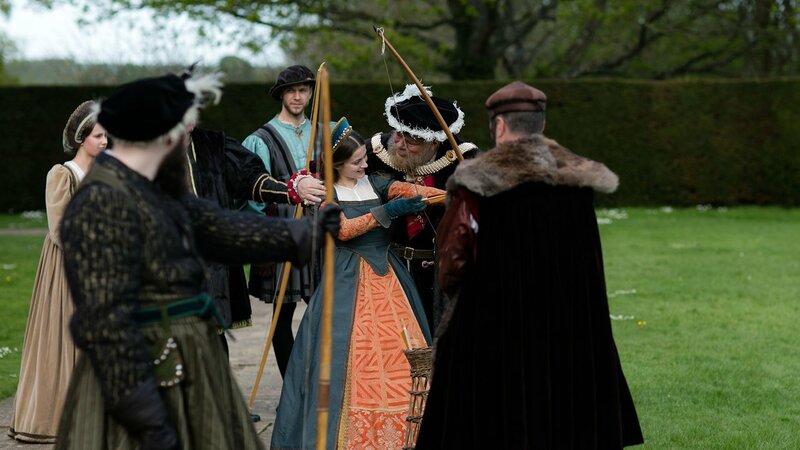 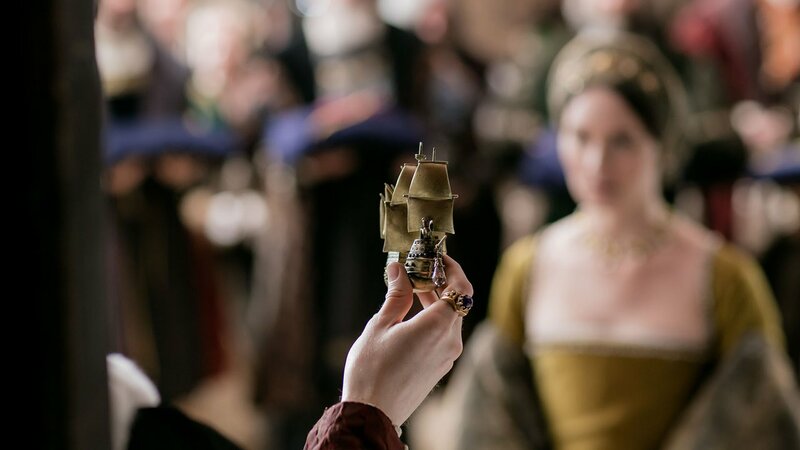 Witness some of the most dramatic moments in the lives of Henry VIII’s six wives. 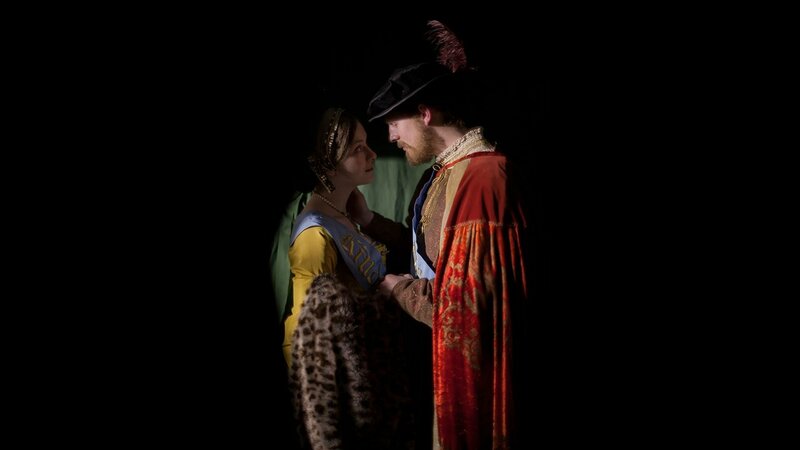 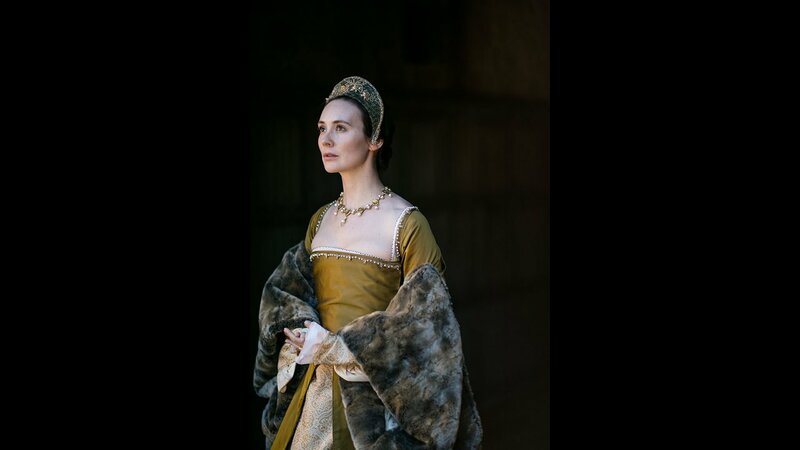 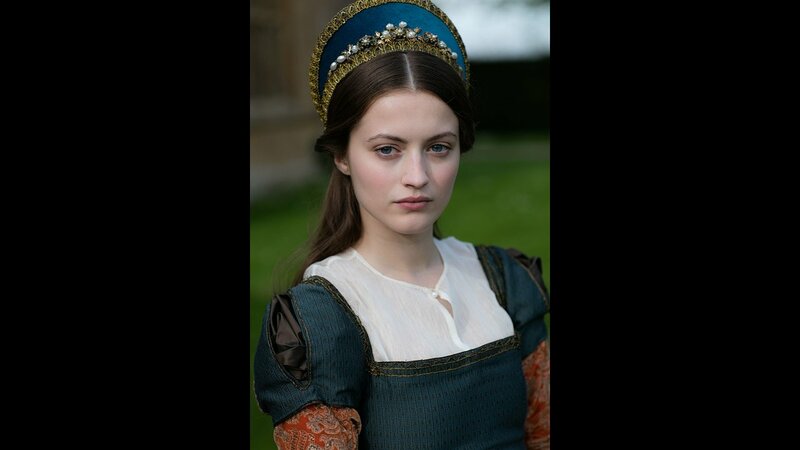 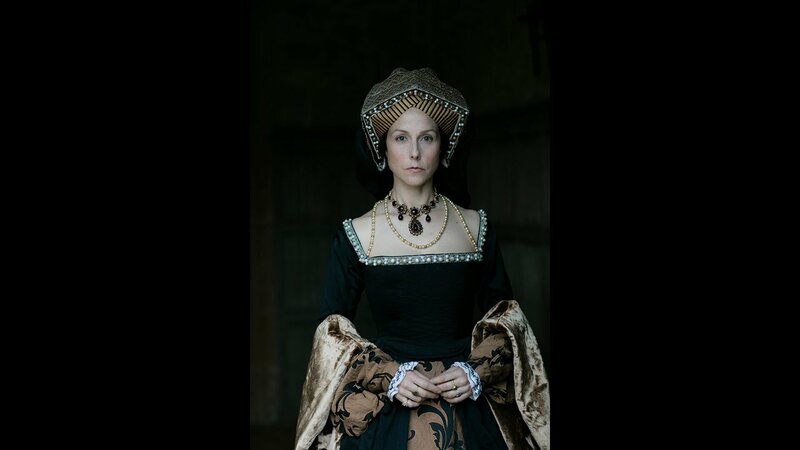 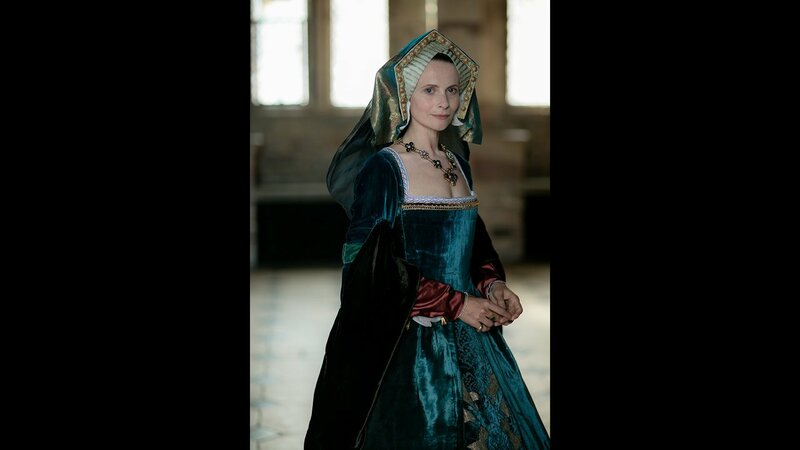 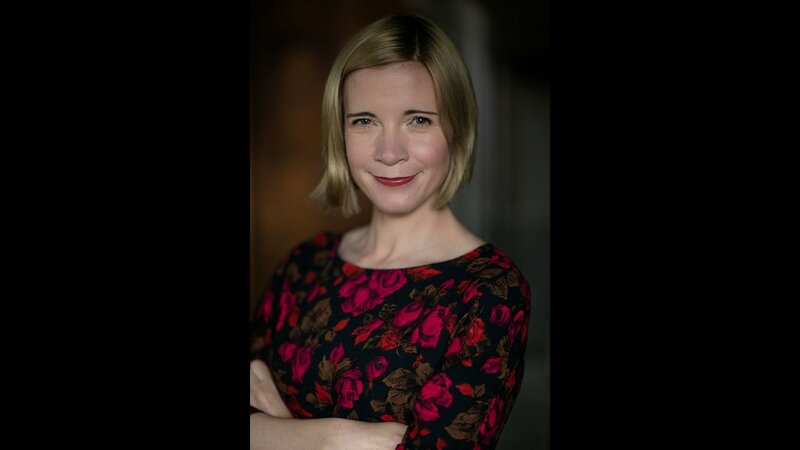 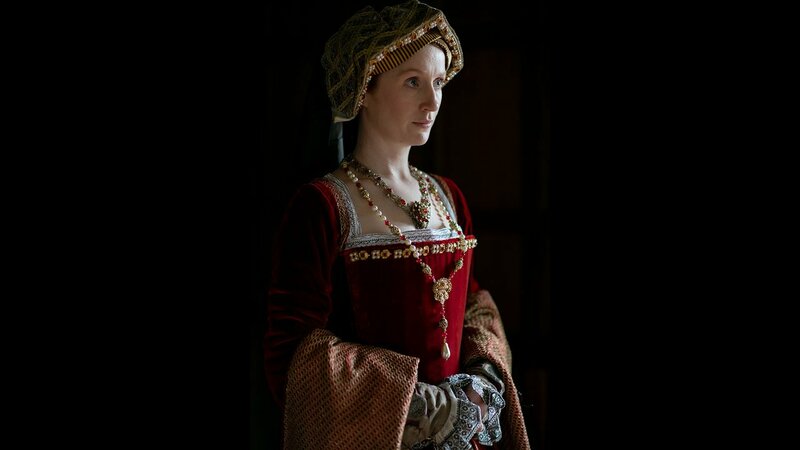 A Closer Look at "Secrets of the Six Wives"
Worsley presents the last three wives: Anne of Cleves, called “ugly”; young Catherine Howard, whose tragic childhood was abusive; and finally, the far from saintly nurse, Catherine Parr. 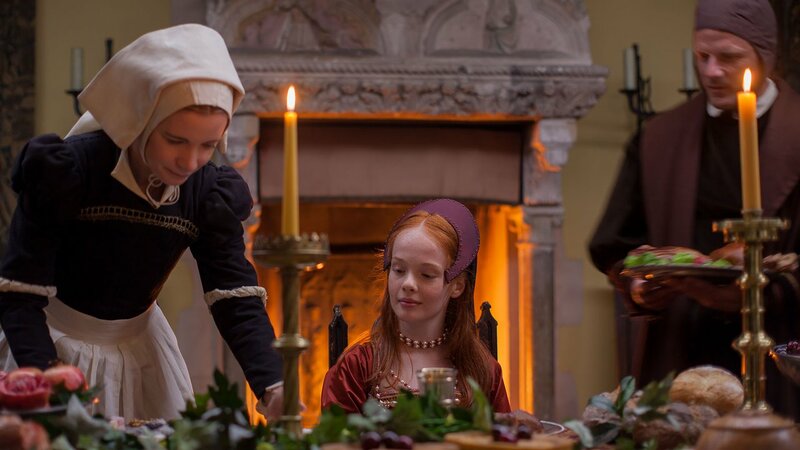 "Secrets of the Six Wives" was produced by Wall to Wall.